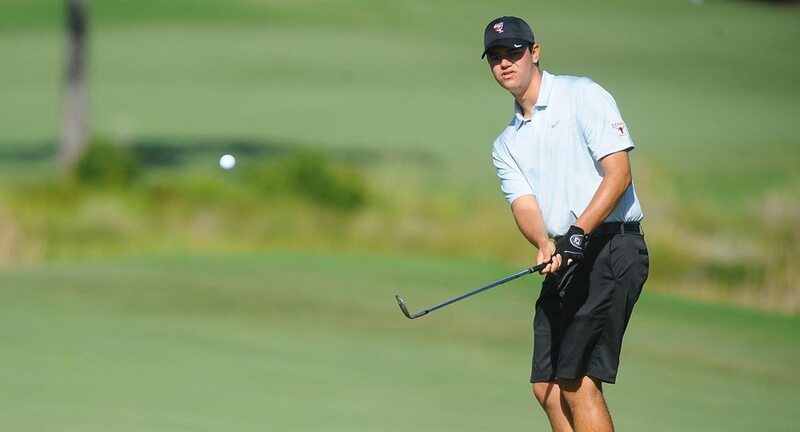 Junior Beau Hossler won his fifth individual title of the season, tying him for the second-highest number of individual titles in a single season by anyone in the history of the Texas men's golf program (photo courtesy of texassports.com). AUGUSTA, Ga. — Junior Beau Hossler won his fifth tournament of the season and sixth of his career Sunday to lead the No. 1-ranked Texas men’s golf team to a runner-up finish at the Augusta Invitational.